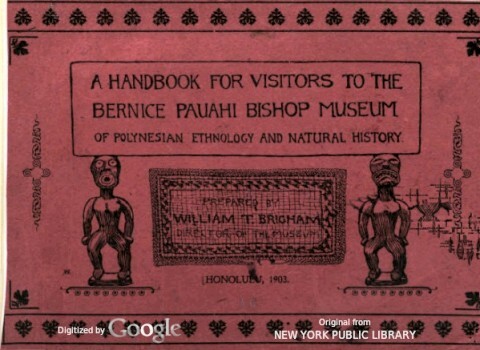 Bishop Museum Handbook: Surf Boards, 1903.
but some of the ancient boards are said to have been four fathoms long! the foreign youth and visitors to our beaches. Page 80. Geoff Cater (2017) : Bishop Museum Handbook : Surfboards, 1903.